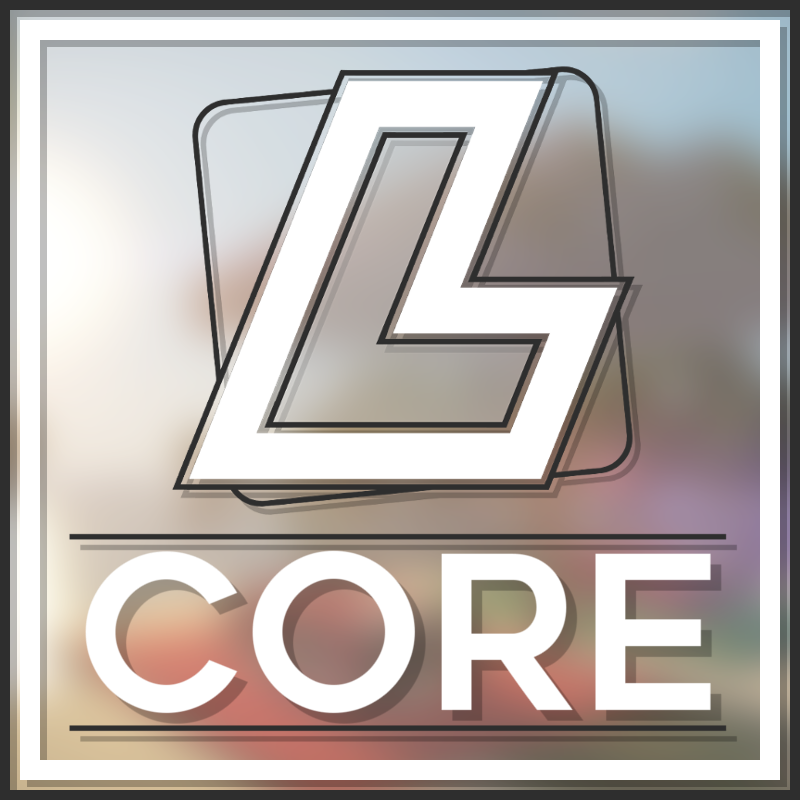 Lucraft: Core, new base materials and utilities for other mods! This mod contains an API for adding superpowers (like the Speedforce from SpeedsterHeroes) and make them use keybinds, etc. Items like the Anti-Superpower-Serum or the Superpower Capsule are ingame ways to remove or change the superpower. Since the 2.0 version of the mod you don't necessarily need another mod to make use of this one. 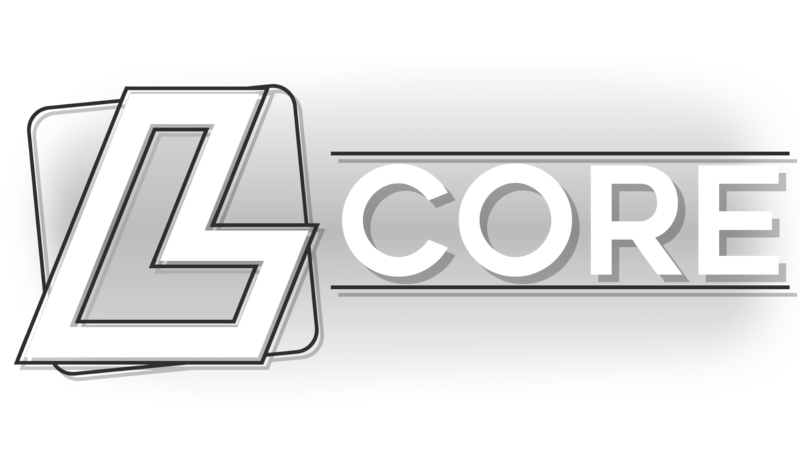 You can create addon packs to add your own superpowered content. You can find a wiki for addon packs here. I also made an example pack available here. The Suit Maker will a new way to craft suits in my other mods. Currently, only SpeedsterHeroes uses it. Yes, you can use it in modpacks, just put a link of this site in the description. 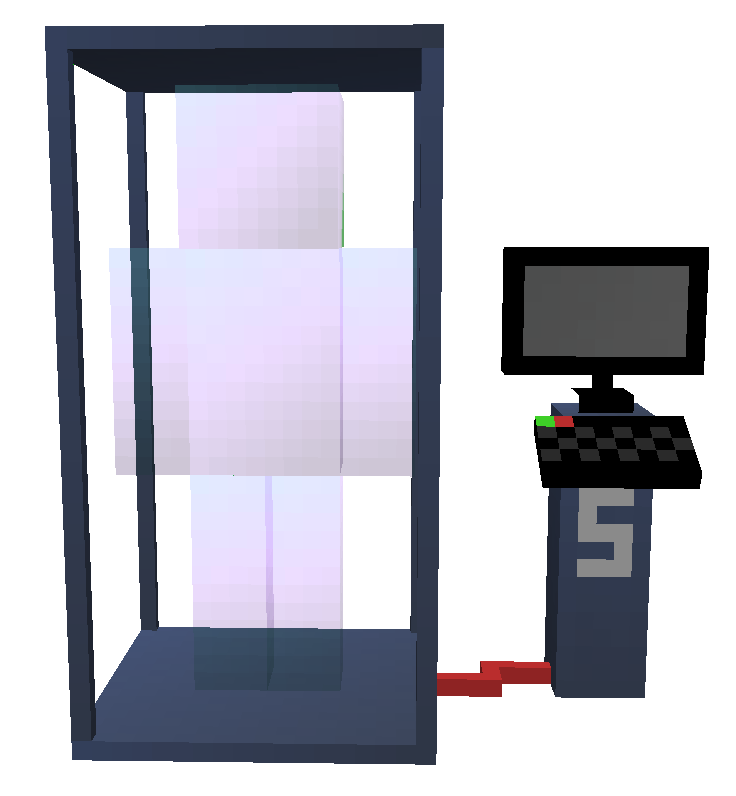 you could create a ability that leaves the character immune to the projectiles equal to Minecraft shulker! You can use addon packs in a server right? As long as everyone has the addonpack(s) then it should work fine. They have mentioned quite a few times that they will make a magic mod, it is even in the infinity stone line up. how to get a stone of power? When to add "advanced combat"
Hey Lucraft! How do you make this anti-superpower serum that you mentioned in the description? is it some sorta potion? When will another update happen and will there be more infinity stones soon?? 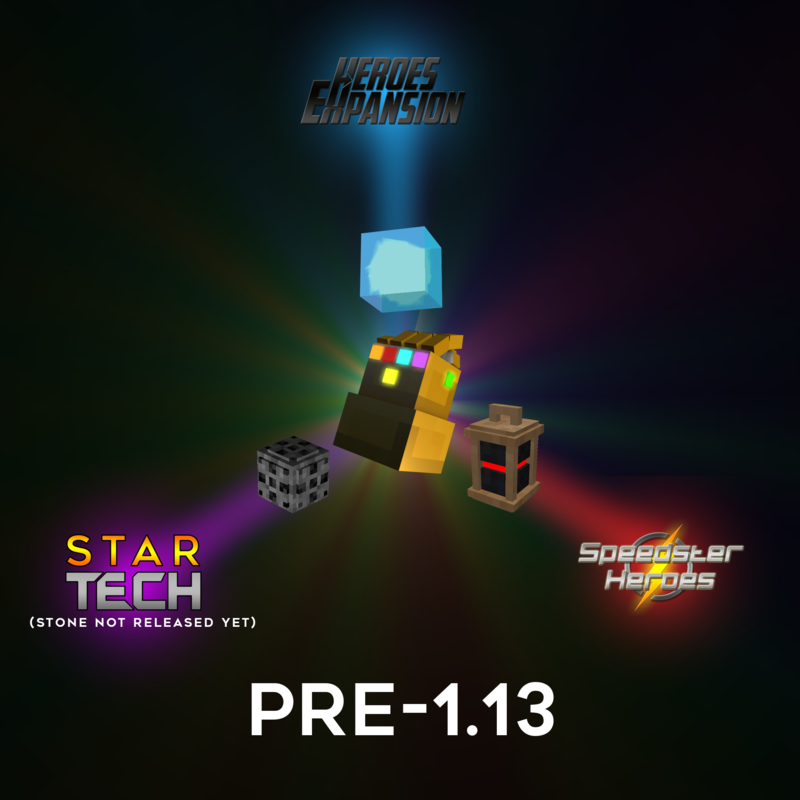 They will most likely not have any more infinity stones until 1.13.2.
can you tell us what ever you want to about the next infinity stone like what one is next and what mod will it be in? It's probably the power stone. Iirc, Nictogen is done with it but doesn't want to release it because of Craft Fall issues.